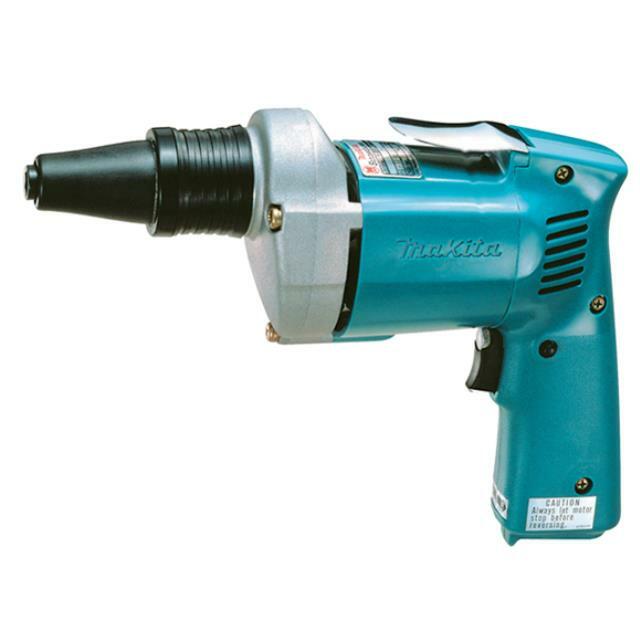 Uses: Ideal for fixing plasterboard, timber panelling and roof sheeting. Features: Two speed switch. Forward and reverse. Large range of driver bits available.